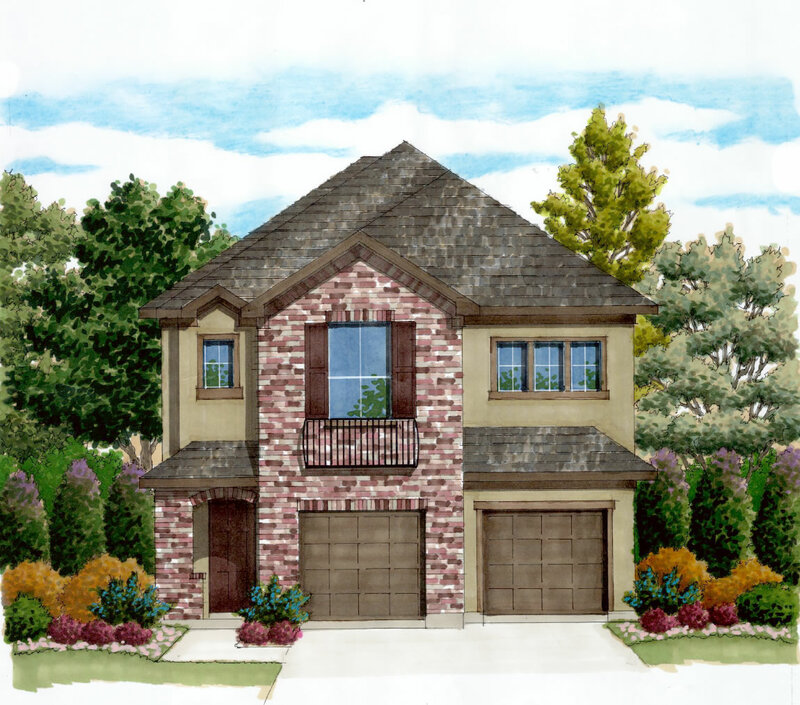 The 2271 Plan is a well designed open concept 2 story, 3 bedroom, 2.5 bath plan. 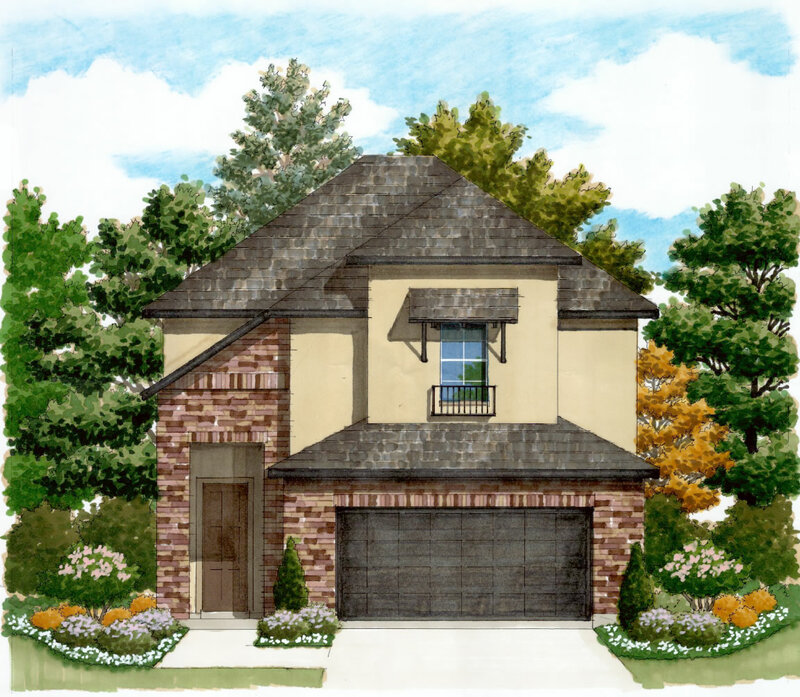 Featuring a beautiful entry, dining room, large family room, large kitchen with a large walk-in pantry. 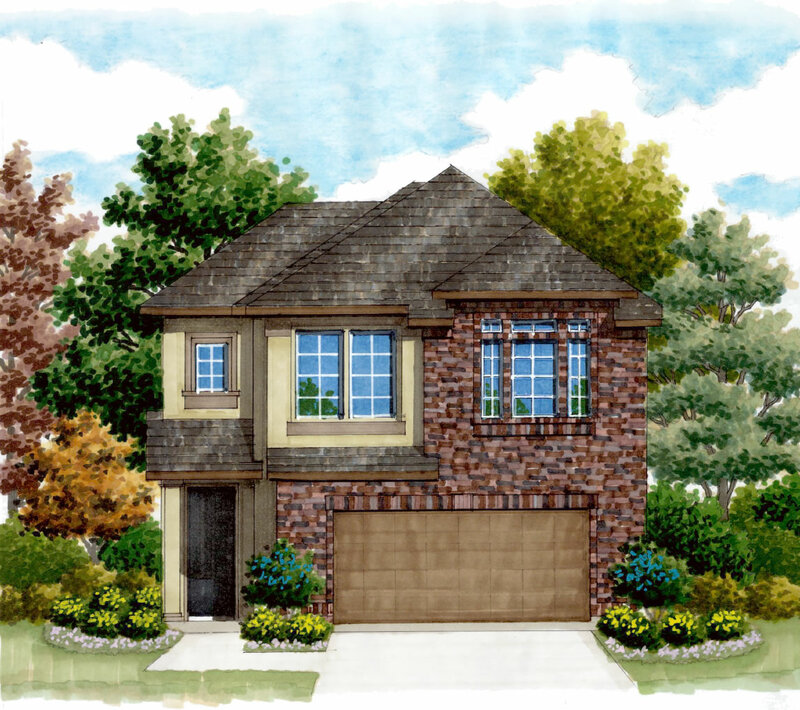 A large master bedroom is complimented by an equally large master bath and walk-in master closet. A large loft with storage, utility room and secondary bedrooms complete the upstairs.